Today I'm here with the awesome Shannon Lee Alexander. 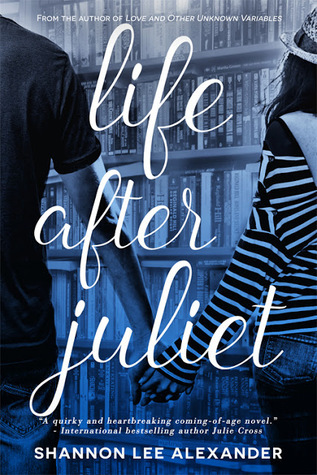 I really enjoyed her novel, Life After Juliet, which was a sequel (which I totally didn't know when I requested it for review) but I loved it anyways and am now definitely planning to read the other book, too. You can, if you want, totally check out the interview I did with her or check out the review I wrote for Life After Juliet right here. Young adult literature is made up of stories about young people learning, exploring, and living through some of the toughest and most tumultuous times—teen years! But these years are also full of growth, wonder, and new experiences. The stories that make up YA lit are some of my very favorites because of their honesty, earnestness, and attitude. Thank you! Bloggers are some of the most generous, lovely, dedicated, passionate, and amazing people. I’ve been so honored to get to meet so many bloggers in the past few years. You are making a difference in many lives, offering safe havens for the lost, opinions and advice for the confused, and so much love and laughter for everyone. Thank you! 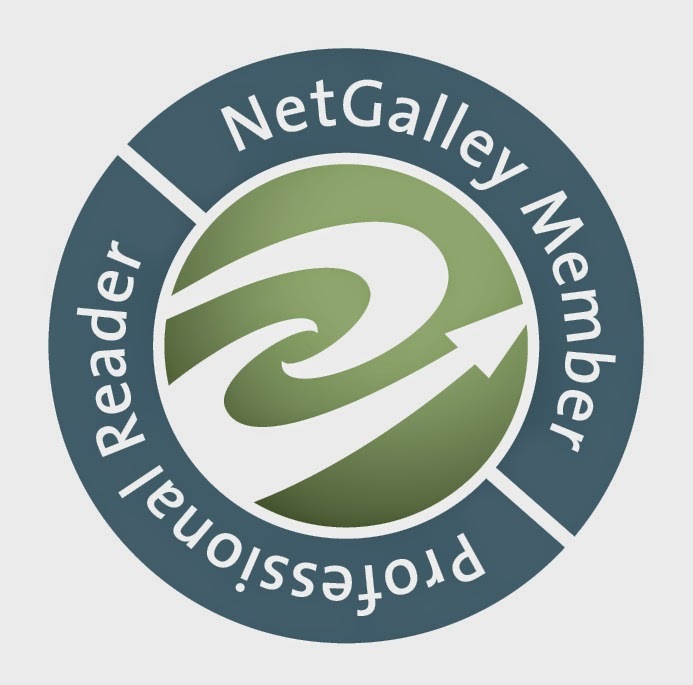 I have too many book bloggers that I love to call them all out. I hope they all know how much I love them! I’m a wife and mom to two kiddos and a yellow terrier mutt named Harriet Potter. I love coffee, yoga, and reading. I’m a former English teacher and a forever Hufflepuff! I began writing novels when I was thirty. I credit my writing career to my lovely friend Em, who passed away from ovarian cancer many years ago. She taught me how to be brave and strive for my dreams. Love and Other Unknown Variables is my debut novel. It’s the story of a math and science geek who has his entire future meticulously planned—graduate at the top of his class from Brighton School of Mathematics, go to MIT, and win a Nobel Prize in physics—until he meets a new girl in town with a mathematical symbol tattoo and a devastating secret that changes the trajectory of his entire future. Life after Juliet is the companion novel to LAOUV. It’s the story or a bookworm who is struggling with loss and newfound loneliness. She agrees to help backstage for the high school production of Romeo and Juliet, but gets “discovered” by the director and cast as Juliet. She must decide whether she wants her life to stay safely folded in the pages of her favorite books or to take her turn in the spotlight. Thank you so, so much to Shannon for coming and answering my questions. What do you guys think of them? Also, have you read her books? If not you totally should give them a chance! The next post will be up July 27th and feature the next awesome author.